Color me petty, you can say that’s at the very core of the quest to build a better pie. … and I’m not even going to feel bad about saying it. “My wife made me Granny B’s Peanut Butter Pie for my birthday!” he says.. I smiled a little inside. I know from the happiness and joy that comes out of home-baked goods… and family memories. Casually, I flipped open the well worn and slightly rusted recipe box with the garish Pennsylvania Dutch motif that houses the family recipes. My fingers ticking over the dog eared tabs to the “PIE” section. Our shared grandmother never made this pie for me. Thinking that maybe my brain had slipped a cog and I just wasn’t processing things correctly, I did a little reconnaissance and casually asked Jane if she had ever tasted her mother’s peanut butter pie; she remembered it maybe having Cool Whip – but no, she only remembered her mother talking about it. It was at that precise moment in time that I began plotting my revenge. I decided to use the pie recipe as a jumping off point. Peanut butter is great and all, but I thought it needed something to round it out – to elevate it to something sublime – alright, to completely out-do her and make the be-all-to-end-all peanut butter pie. And that, means adding chocolate… and layers. 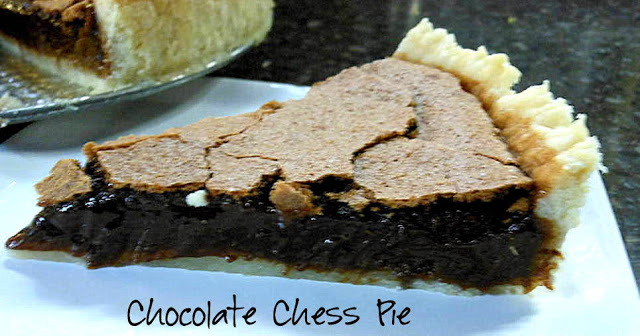 I’ve played around with four different base layers for the pie, and I finally settled on a chocolate chess primarily for the hardened, crackly top crust the pie forms when baked. 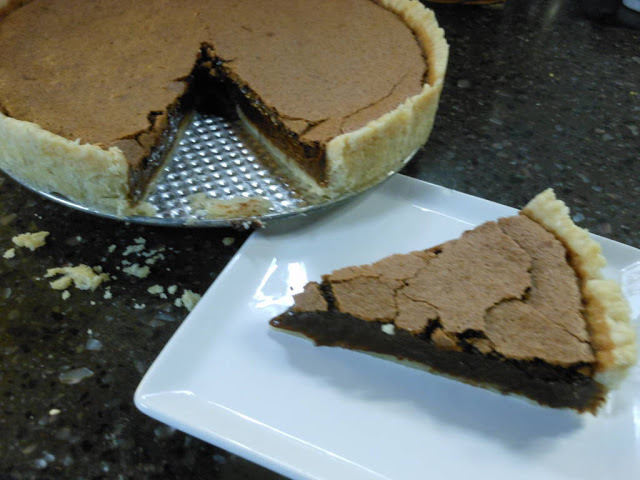 With the weight of the peanut butter layer, I wanted something substantial between the dense nut butter and the near pudding of the chess pie. I also wanted to make it gluten / dairy free. It’s already going to be a massive calorie overload, so anywhere I can cut out some glut, all the better. And it’s going to get some sort of meringue layer.. maybe Swiss? So feel free to skip Crazytown, just make the base layer and call it a day. go HERE and get the recipe for the crust. Serve room temperature or completely chilled. That is a pie I would love to sink my teeth into! The filling looks awesome. I've never made a pie before and this could be a good place to start. Great post, Toby,and as the pie maker earlier this week, i have to tell you i felt a bit cheated by it, too. He asked for a peanut butter pie for his birthday, but he wanted that one? I can cook, i wanted to MAKE a pie, that was an assembly project. In a few weeks we are going to have a party for him and i am going to do an amped up (and dairy free) version of it- with the rad whip recipe from the ppk.com site instead of cool whip and dairy free cream cheese and i'm thinking a chocolate pretzel crust. But, maybe i do this too. I'm thinking of doing a pie bar for the party, bc who doesn't love pie?